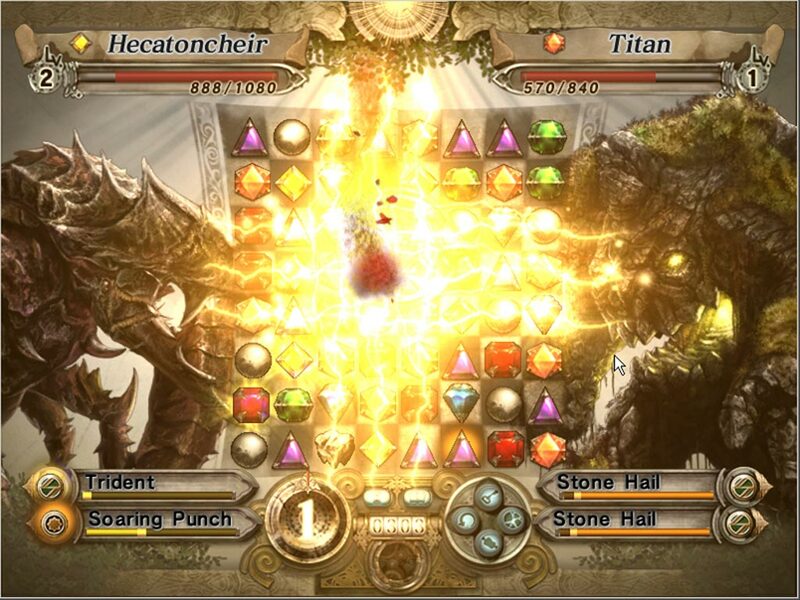 Gyromancer is a joint work of Pop Cap and Square Enix. 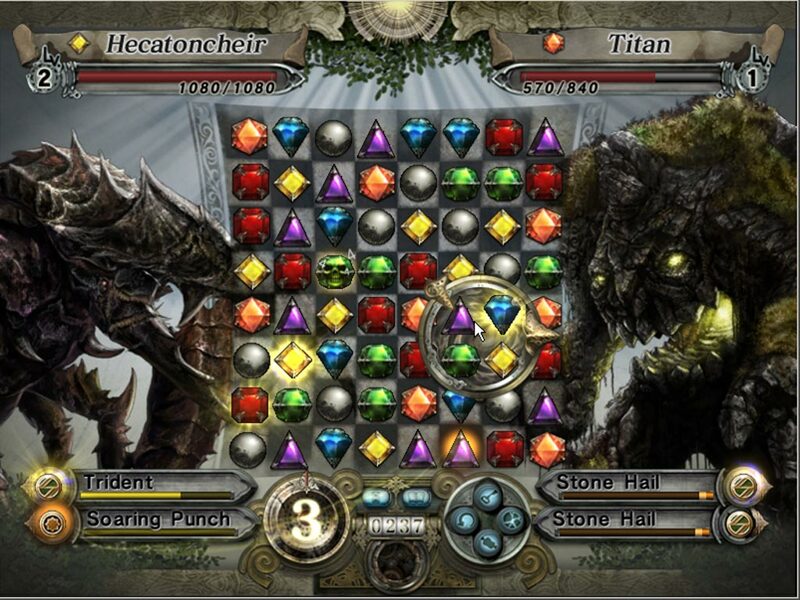 This is a puzzle with elements of RPG. Join Rivel and his companion, Laska, on a big hunt spanning twelve stages. What will happen at the end of the hunt? 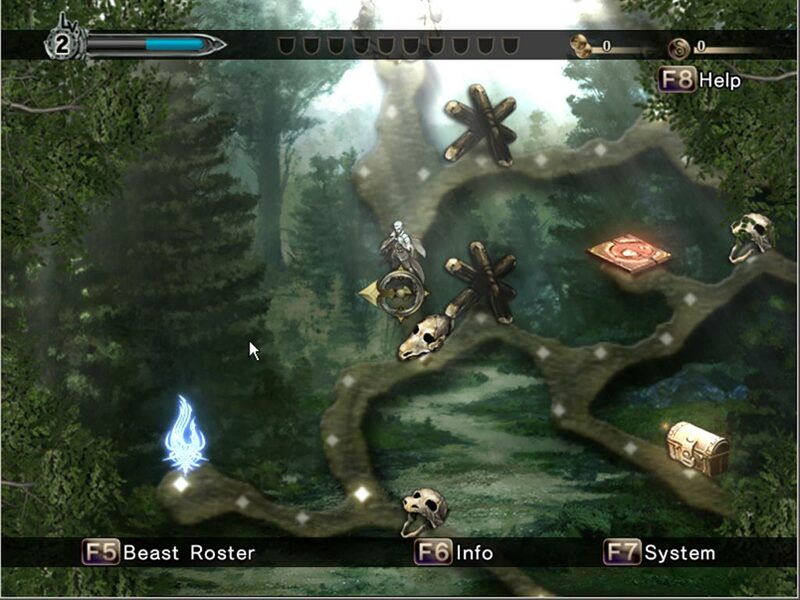 Each stage contains its own objectives, from defeating the beasts that block your way, to solving puzzles before time runs out. 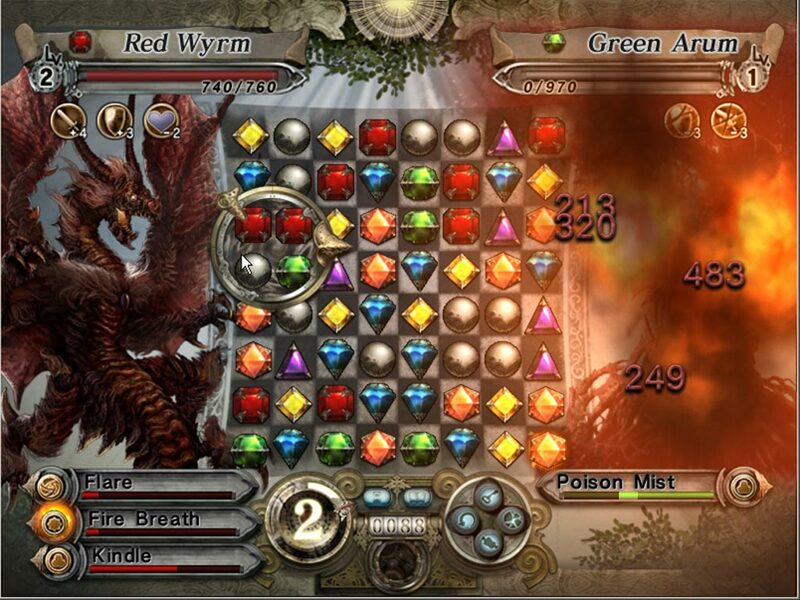 Rivel can learn to summon dozens of monsters, and subordinate them to force their will. 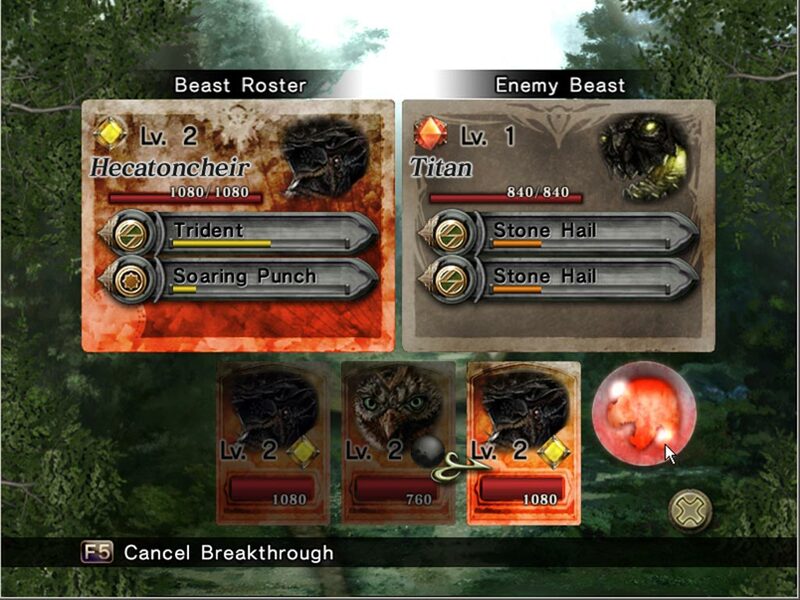 Each monster which you command in battle - is unique, so look for the one that best suits your playing style. Hidden in each stage of a number of awards earned for committing deeds, large and small. Find them will not be easy. Are you ready to accept this challenge? 2. Launch the Steam client. 4. Go to the "Games" section and select "Activate in the Steam". 5. Enter your purchased activation key. 6. 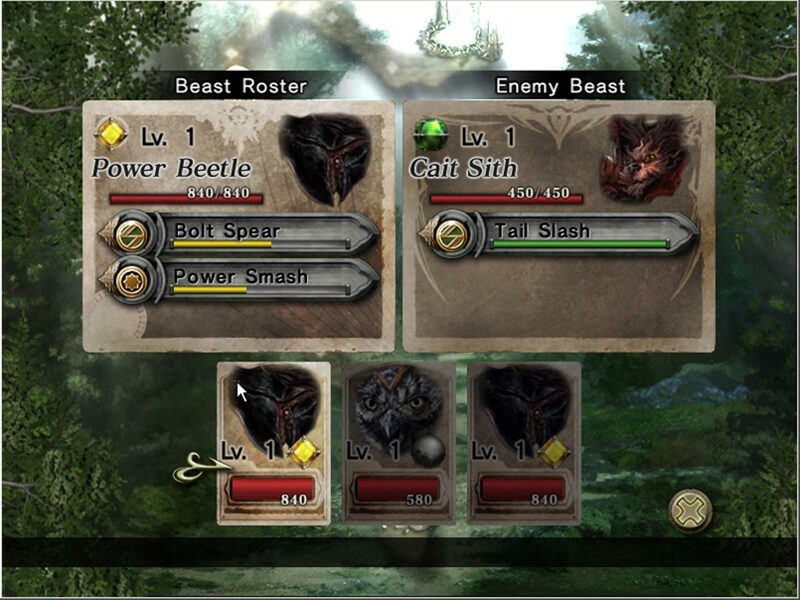 After that, the game will appear in your list of games and it can be set.